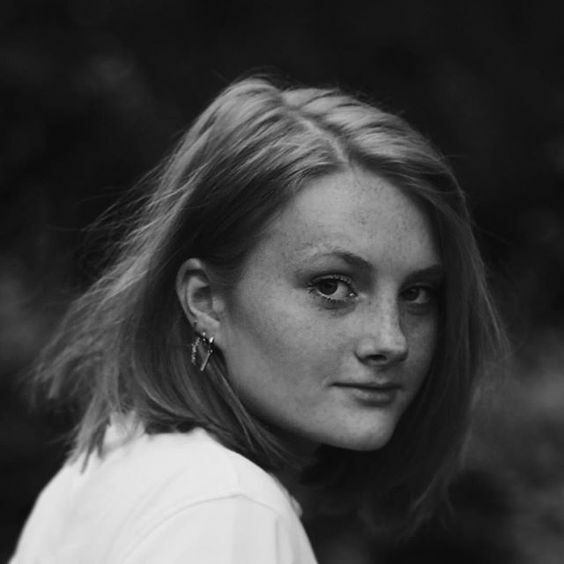 Roos Koks: Bandana's, yes please! *Rock chick: This is the tougher way to wear a bandana. Put a lot of beach spray in your hair for a messy look. Next tie the bandana with the knot on your head. You're good to go! 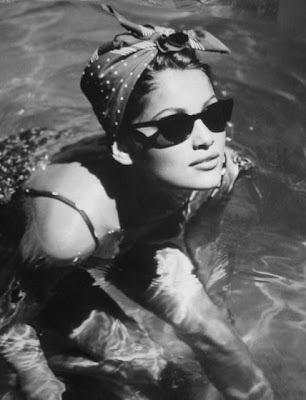 *Retro version: a good way to hide a bad hairday! Make a bun with your hair. 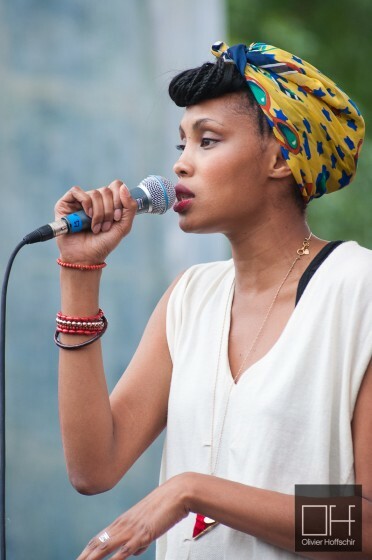 Then wrap the bandana round your head like a headscarf. Make sure that the knot is on top of your head. *Hipster girl: this version of the bandana is really cute to wear for example to a festival! All you have to do is tie the bandana around your head as messy as possible. In my opinion it's the most fun to use a very colorful scarf for this look. 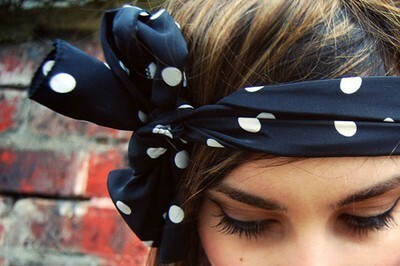 *Girly girl: this is the cutest way to wear your bandana. Roll the bandana so that it's very thin, and then turn it over your head, with the knot on the side. If you wish, you can even make a bow instead of a knot for a cuter effect. Which style do you prefer? Leave a comment below.